This album is dedicated to Clifton Hanger. Guest appearance by Branford Marsalis during "Eyes Of The World" on Tenor and Soprano Saxophone, courtesy of Columbia Records. 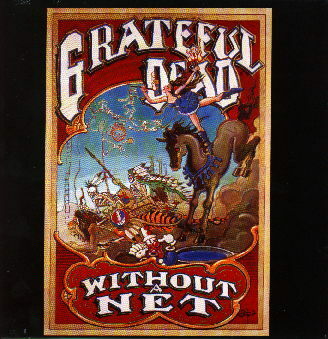 Without A Net was released in September 1990.